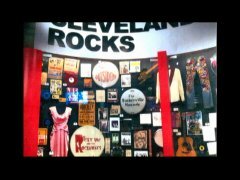 In 2004 "The Rock-A-Ways" were placed in "The Rock 'n' Roll Hall of Fame" in Cleveland, Ohio. 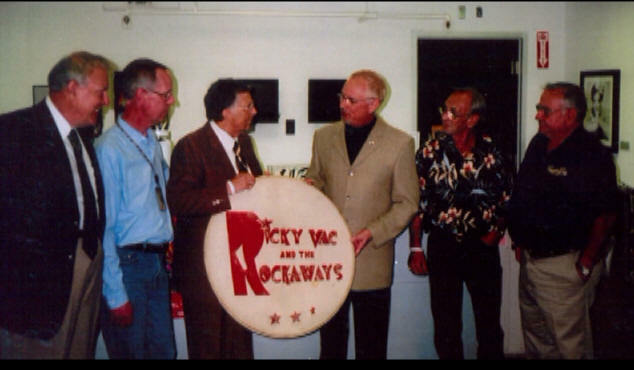 The founder and lead singer of the Rock-A-Ways, Richard Vaculig aka Ricky Vac, launched the group in the fall of 1953. 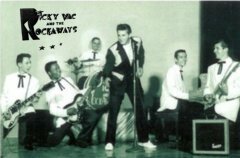 The Rock-A-Ways were Cleveland's first Rock 'n' Roll band. 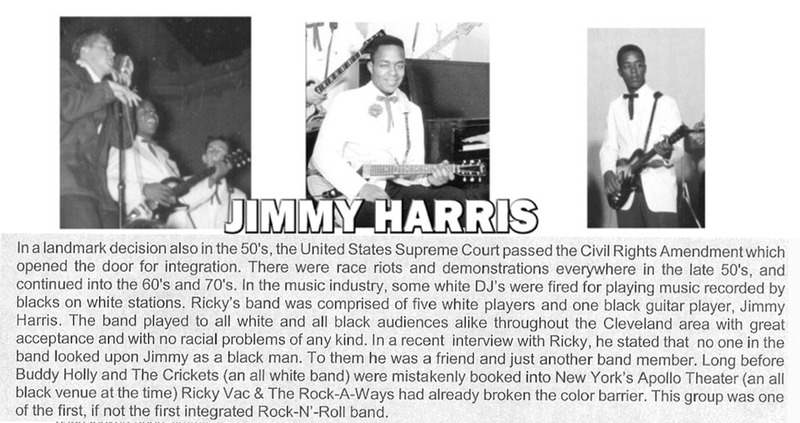 They were also the first integrated rock group consisting of five white musicians and one black guitarist. 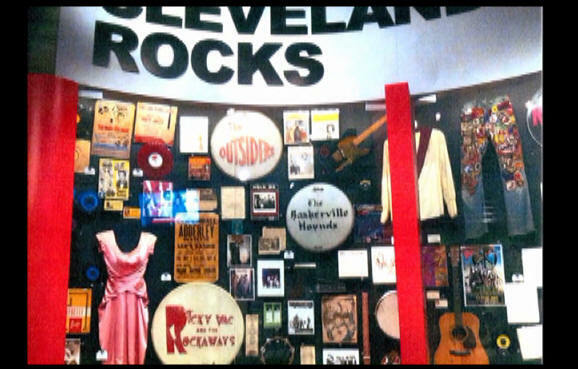 The Rock-A-Ways are also said to have recorded Cleveland's first original Rock 'n' Roll record. 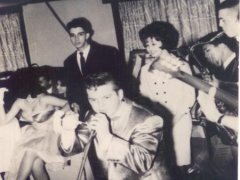 In the early 50's in Cleveland, Ohio, disc jockey Alan Freed popularized the term Rock-N'-Roll and a new form of music was born. At that time it was slow to gain acceptance and just had a cult following. Then in the summer of 1955 a movie came out called "Blackboard Jungle". That movie's theme song was "Rock Around The Clock" by Bill Haley & The Comets. This one song changed things almost overnight. 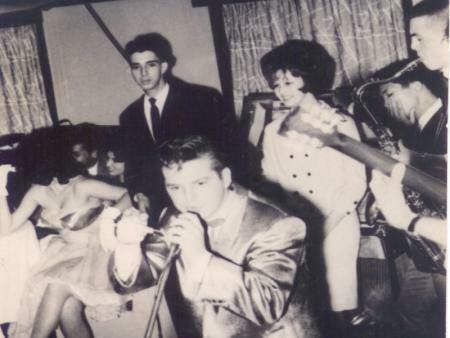 From out of nowhere came artists like Elvis Presley, Little Richard, Jerry lee Lewis, and many others. Rock-N'-Roll had officially arrived. Not only did the band play popular Rock-N'-Roll tunes of the day, they also wrote and played their own original music. 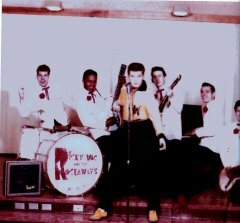 Not only did the band play popular Rock-N'-Roll tunes of the day, they also wrote and played Girl of My Best Friend/Sneaking A Round. Recorded 1962 in Nashville, Tennessee - By Ricky Vac - Drums - Buddy Harmon, Guitar - Scotty Moore. 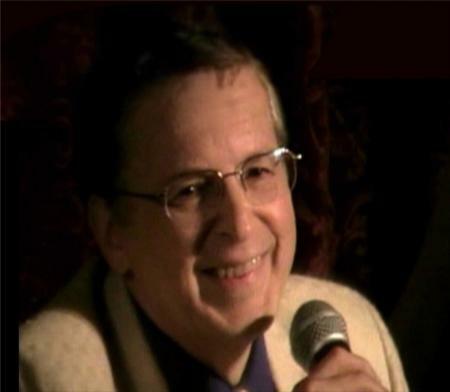 Keyboard - Floyd Cramer. Bass Guitar - Bill Black. Vocal Background - The Jordanairesd their own original music. 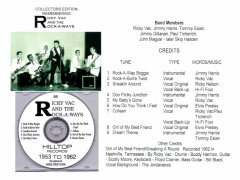 Jimmy Harris (the bands guitarist) composed three instrumental, the first of which, 'Rock-A-Way Boogie* became the bands theme song. 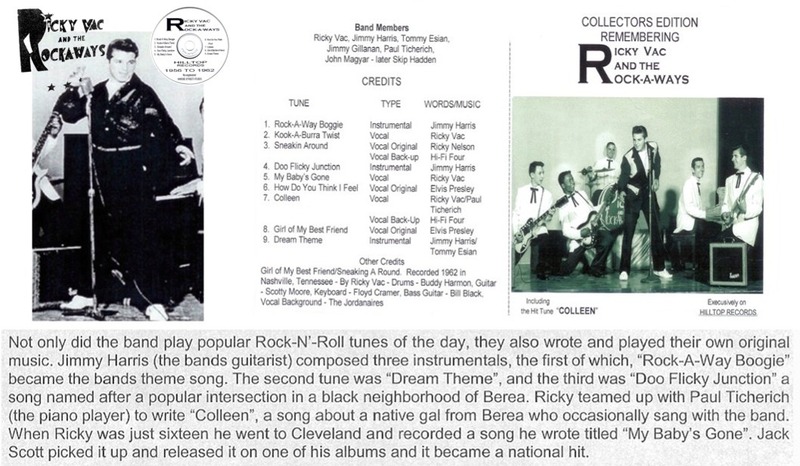 The second tune was 'Dream Theme', and the third was "Doo Flicky Junction" a song named after a popular intersection in a black neighborhood of Berea. 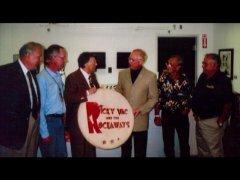 CLICK here >> to read life story on line.